Summer is officially in full swing! That means it's the time of shorts and sunscreen, swimming pools and barbecues, sunshine and tan lines. 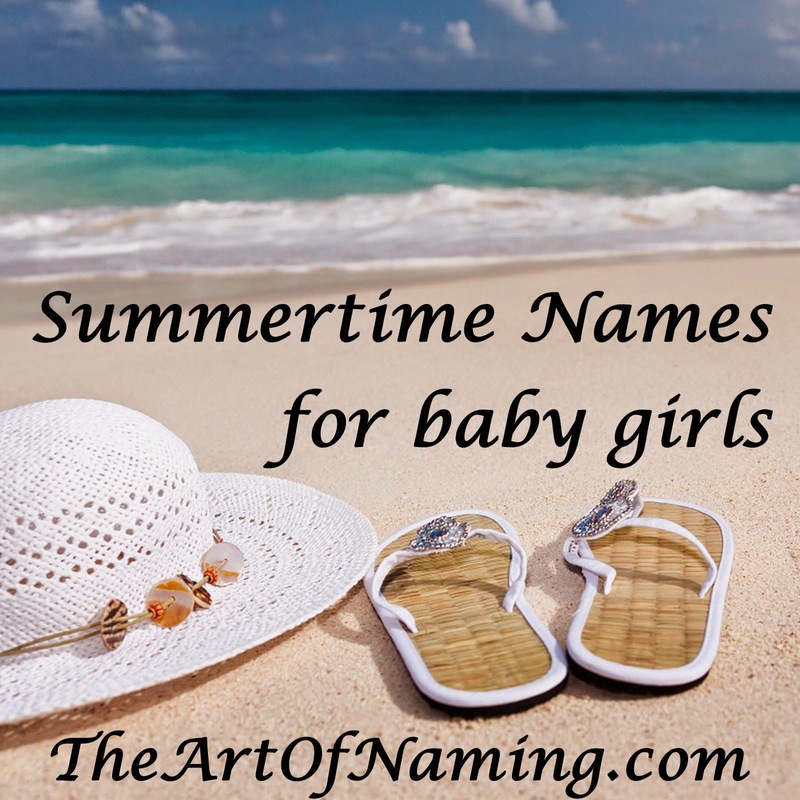 If you also happen to be baring a baby belly instead of a bikini, you may be in need of a wonderful summertime name! I've composed a list of timely names that will suit any baby girl born in the summer heat! I'll be using one of these myself next month! Which of these names could you see yourself using for your little sunshine? 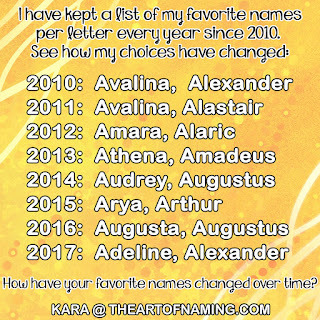 If you can think of more lovely summer names to add, let me know in the comment section below! Don't forget to also check out the list of Summer Names for Boys! There's also a list for Autumn Girl Names and Autumn Boy Names too! Winter and Spring coming soon!